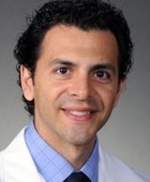 Follow David A Garza M.D. About David A Garza M.D. Address: Kaiser Permanente 4760 Sunset Medical Offices ,4760 Sunset Blvd.